The P-06 helmet offers the technology you need to take on the world of time trial or triathlon racing, at a price that won’t bust your budget. The P-06 helmet offers the technology you need to take on the world of time trial or triathlon racing, at a price that won’t bust your budget. 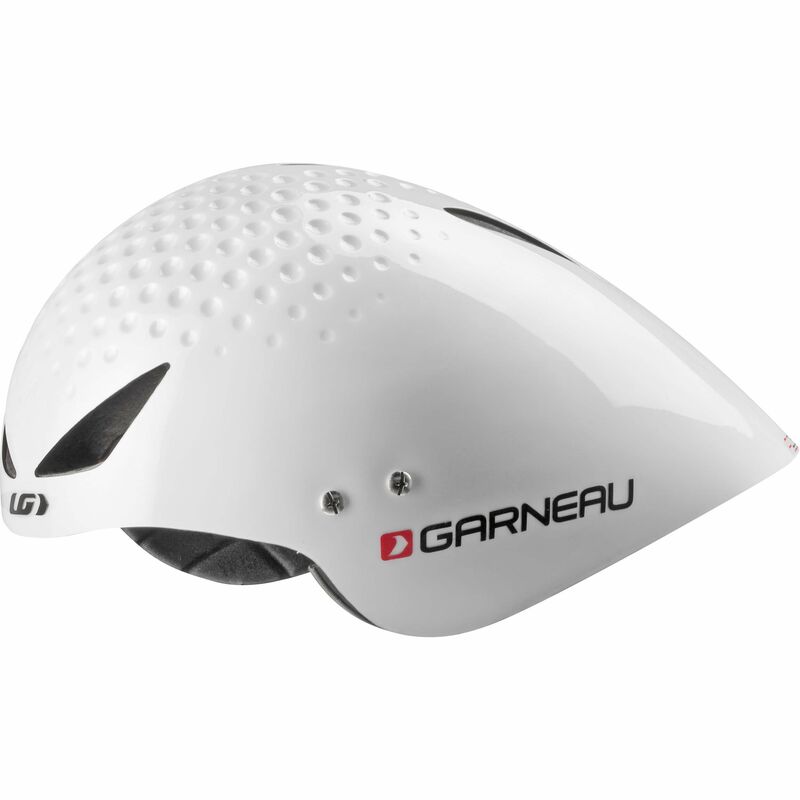 The golf ball texturized surface on the front of the helmet helps achieve better laminar airflow, and the evacuation channels provide better airflow and moisture wicking. It is equipped with the Spiderlock® Pro II, a helmet stabilizing system featuring a polymer neck support that can be easily tightened on the head using only one hand thanks to its dented wheel and can be adjusted to several positions. Airdry® adjustment padding is sealed and washable for enhanced durability and its ergonomic design provides optimum comfort.